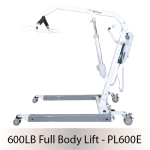 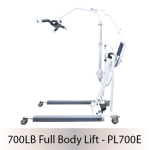 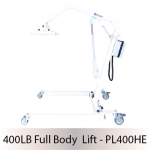 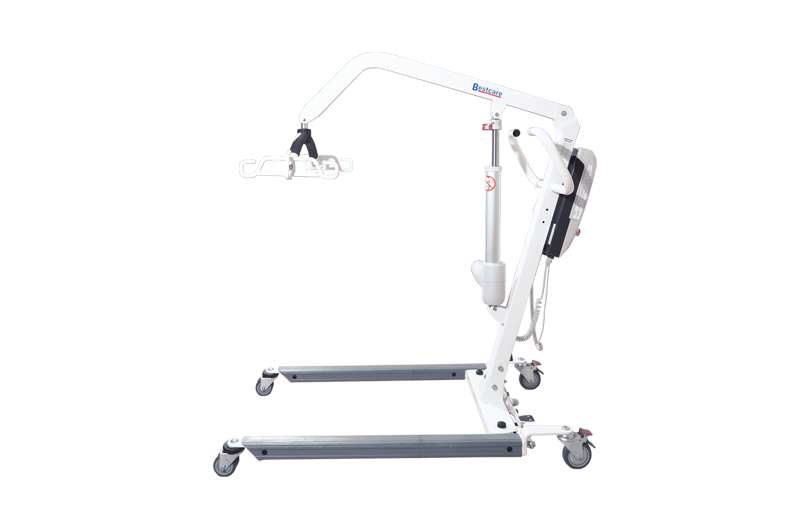 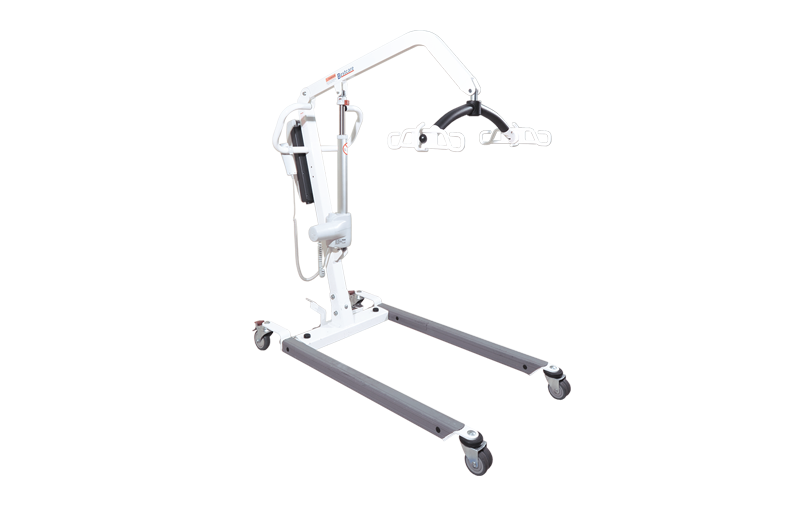 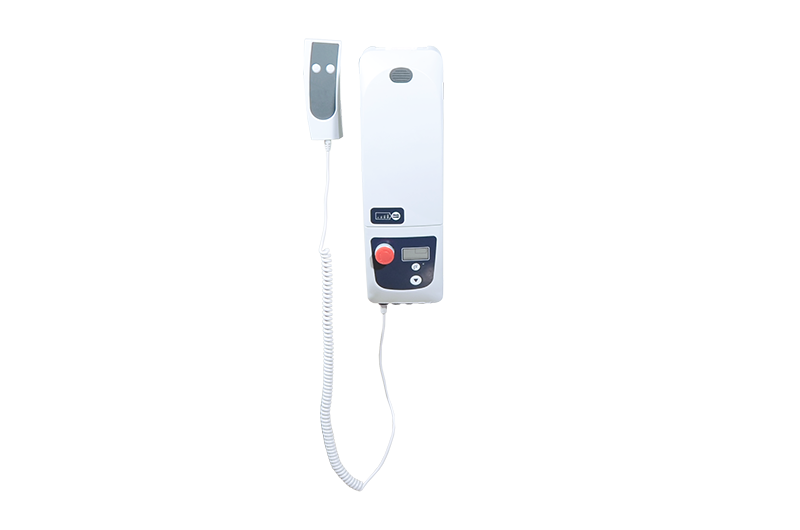 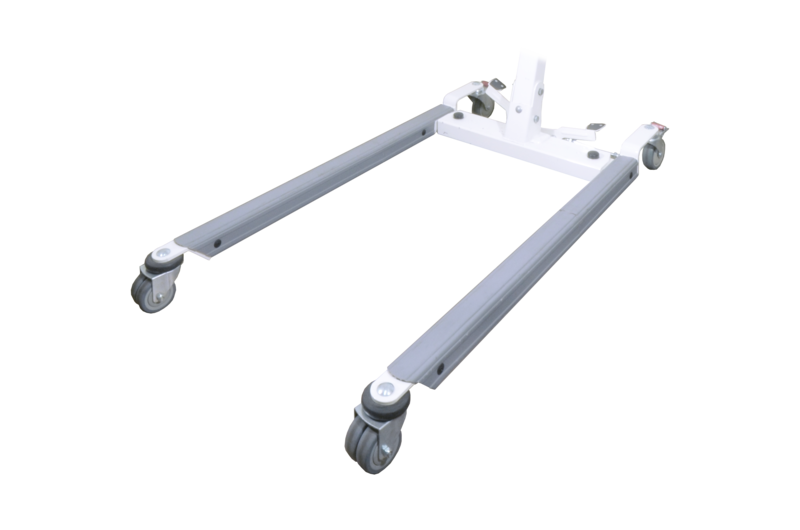 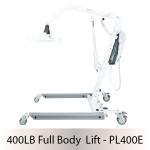 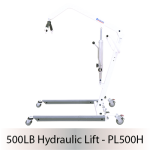 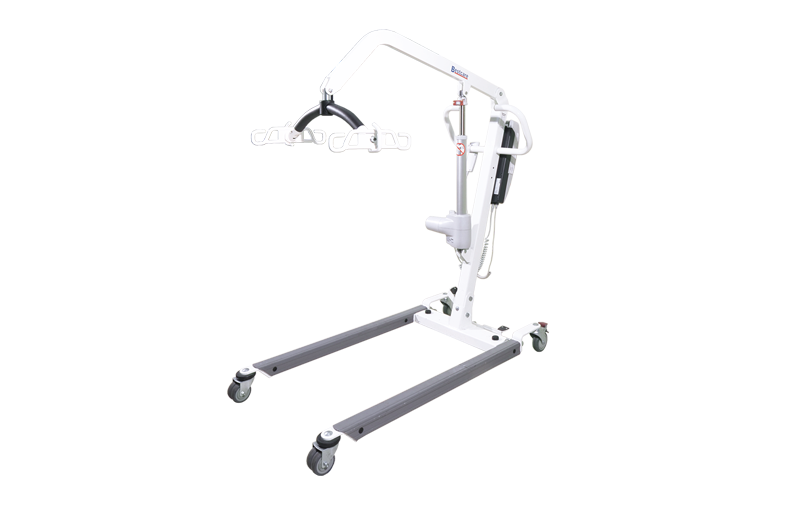 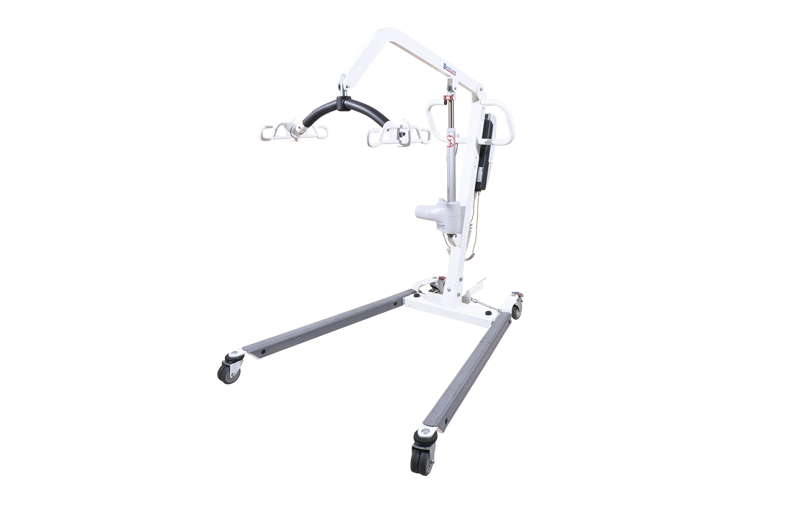 The PL500E is Bestcare’s workhorse mobile patient lift solution. 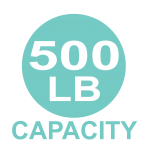 With a weight capacity of 500 lb. 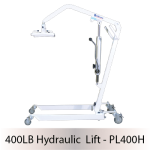 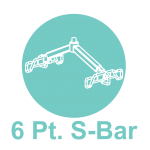 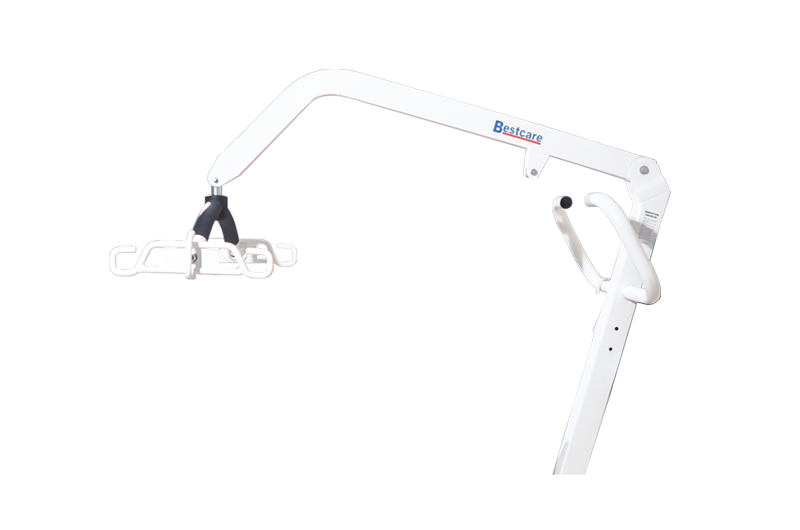 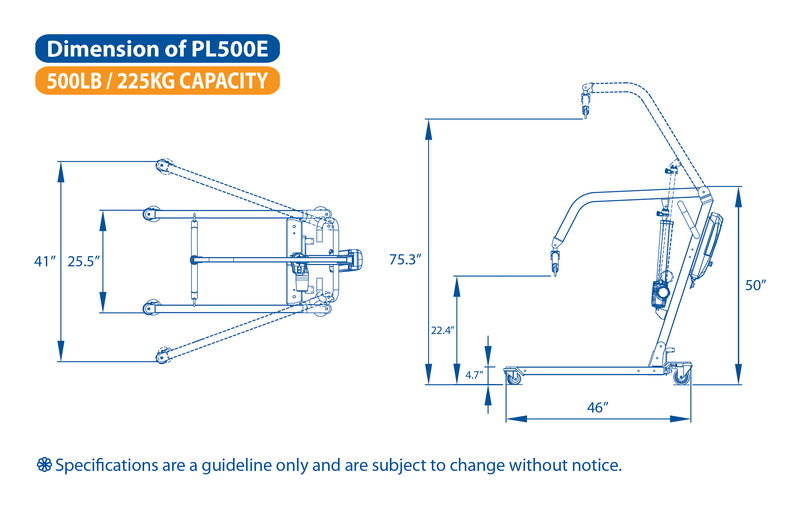 and multiple options available for the spreader bar and sling use, the PL500 is an essential for safe patient handling. 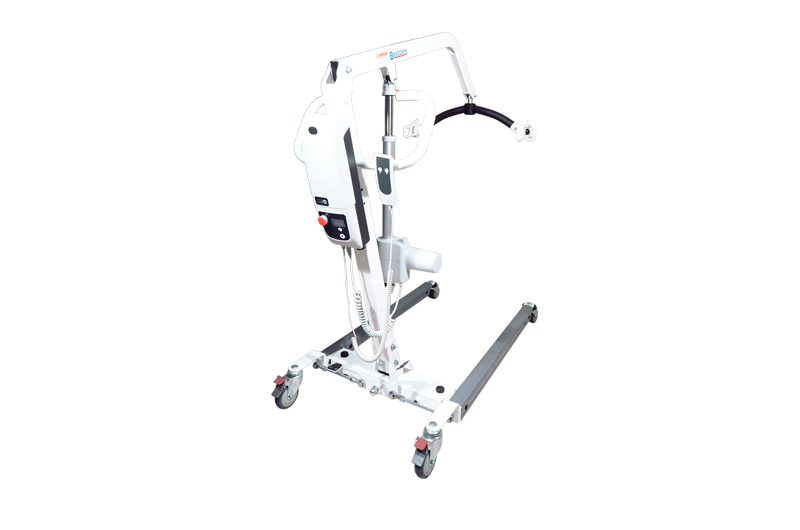 The addition of Bestcare’s Performance Electronics guarantees that the service provided by caregivers will be at its best.